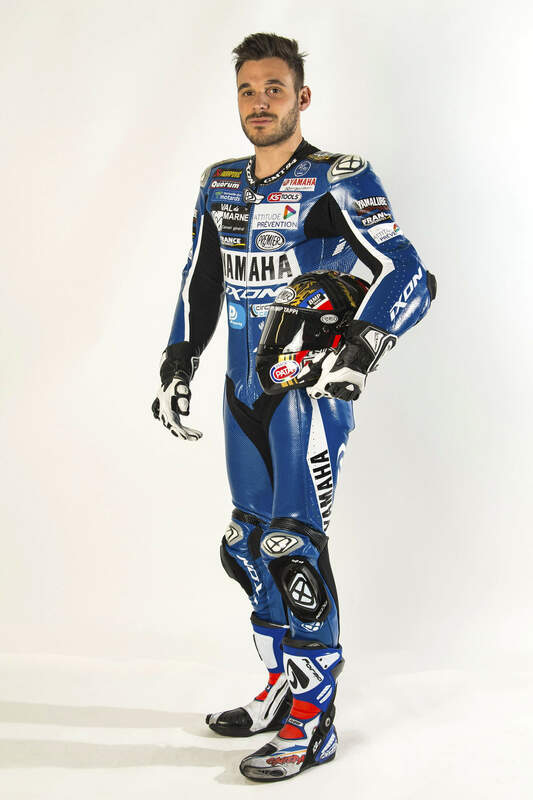 Benvenuti sul sito ufficiale di Niccolò Canepa. 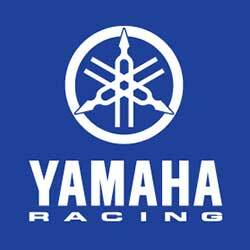 Dopo la vittoria del Campionato del Mondo Endurance 2017 e il secondo posto nel 2018, Niccolò passa al Team Yart (Yamaha Austria Racing Team) per la stagione 2019. 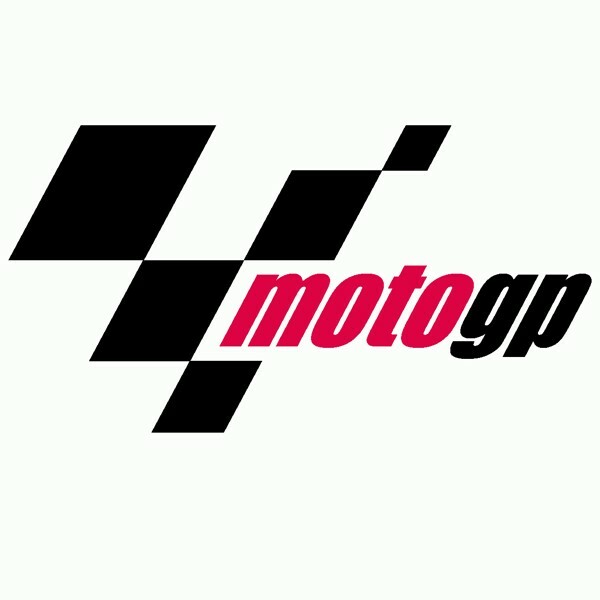 Niccolò Prenderà anche parte alla MotoE World Cup con il Team LCR, il primo Campionato dedicato alle moto elettriche che si svolgerà in concomitanza alla MotoGp. 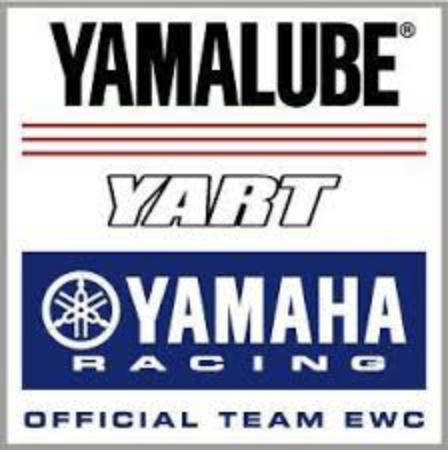 After the World Endurance Championship title in 2017 and the second place in the 2018 season, Niccolò signed for Yart Team in the 2019 season. 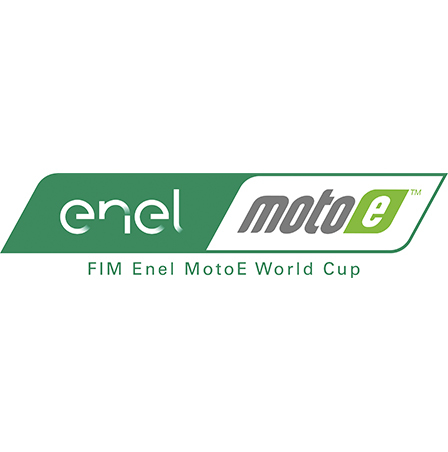 Niccolò will race in the MotoE World Cup with LCR Team. 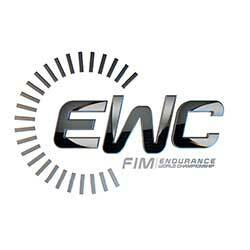 This is the first ever Electric Motorcycle Championship and it will take part at the same time of the MotoGp. 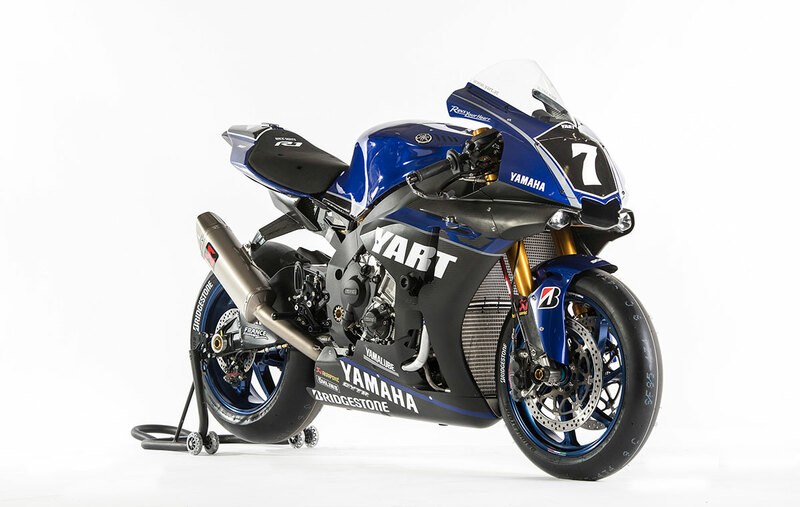 Nick will be also the Yamaha Factory World Superbike test rider in 2019, and he will race in a couple of World Superbike Championship event with the Factory Yamaha Team..